Working from home doesn't have to mean shutting yourself in a home office day after day. These unique, offbeat business ideas will spark your creativity. 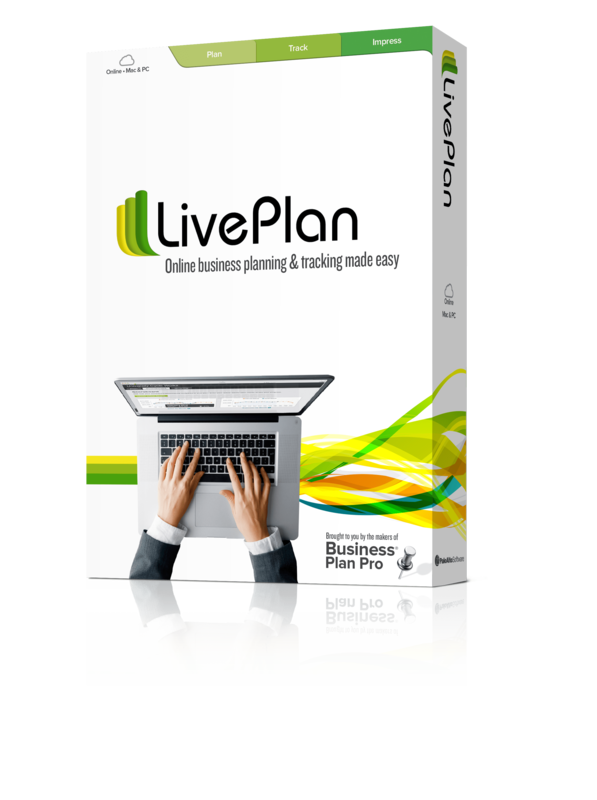 Is the thought of sitting in a home office all day preventing you from taking the leap to become your own boss? If you’re like me, even thinking of a week without social interaction is enough to give you cabin fever. And you know what? That’s completely normal. As humans, we are hardwired to connect—it’s even healthy to want to do as much. So, how do you get the best of both worlds—your own home office, but also that all-important external stimulation? The truth is, a home-based job doesn’t actually have to keep you at home, or turn you into an isolated, solitary worker. In this article, I list a number of businesses you can start from the comfort of your own home, and many of these businesses will also give you the opportunity to get out and about. If you want to start an ecommerce business but live in an apartment, finding the space to store your hundreds (if not thousands) of products may be difficult. Beyond renting out warehouse space—an expensive endeavor—what are your options? When you join the Fulfillment by Amazon program, you no longer have to worry about having access to warehouse-like space to store all your stock. On top of that, Amazon will take care of all of the shipping and packaging when someone purchases one of your products. All you have to do is order your products, create listings for them on Amazon, prepare them for shipping to Amazon’s fulfillment warehouse and then ship them. Simple as that. Amazon even takes care of the customer support for your products. 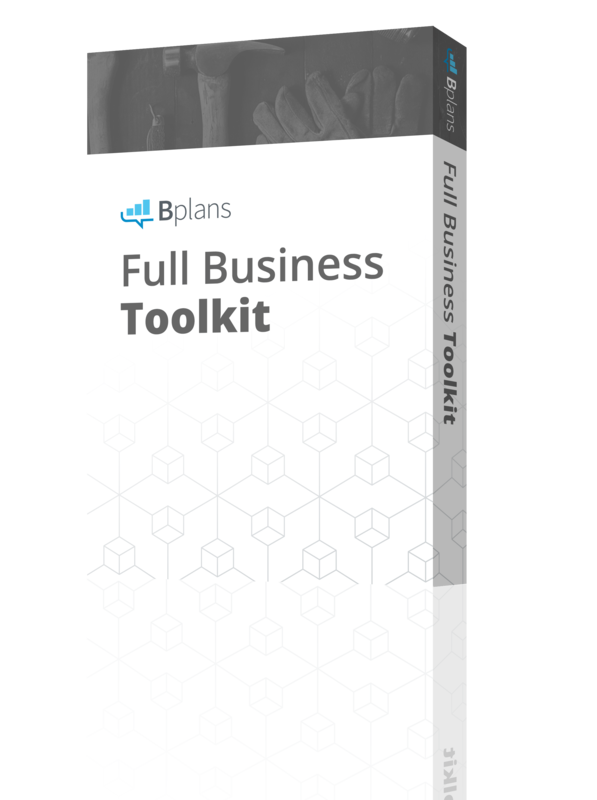 If you’re interested in this topic, we recently published an article on how to make your FBA products stand out. If you’re a good writer and storyteller as well as a savvy researcher, you may want to consider becoming a full-time freelance grant proposal writer. Not only will you get a chance to write proposals for good causes (usually nonprofits), but based on statistics, you’re also likely to make a fairly tidy sum of money for each grant written (note: not funded!). If you want to learn more about getting started as a grant proposal writer, read this article on getting your first assignment. It will also walk you through how to build your portfolio, and where you can go to determine what to charge for your services. There are plenty of affordable online courses you can take to learn the ropes; consider this one from Fort Hayes State University. If you’re looking to make a quick buck, this is not the business for you—it would be better as a side business, at least to start with. If, however, you’re good at building connections (and of course painting), you’re in luck—most of your business is likely to come from referrals and word of mouth. To figure out how to price your services, be sure to research your competition and the market. 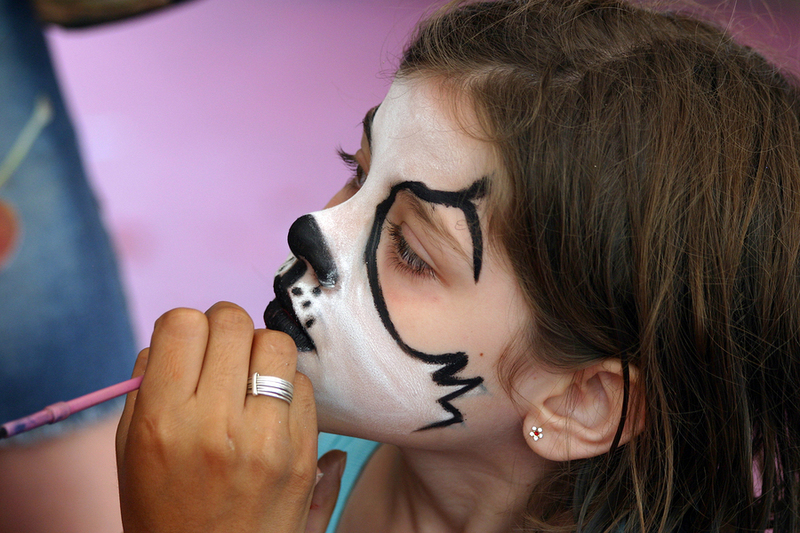 You can find out if there are any face painting artists near you by checking the listings on the International Face Painting Association (FACE). What could be better than getting paid to help others do the very things you’re good at doing—and all from the comfort of your own couch (that is, if you do prefer the stay-at-home aspect of a home-based business)? 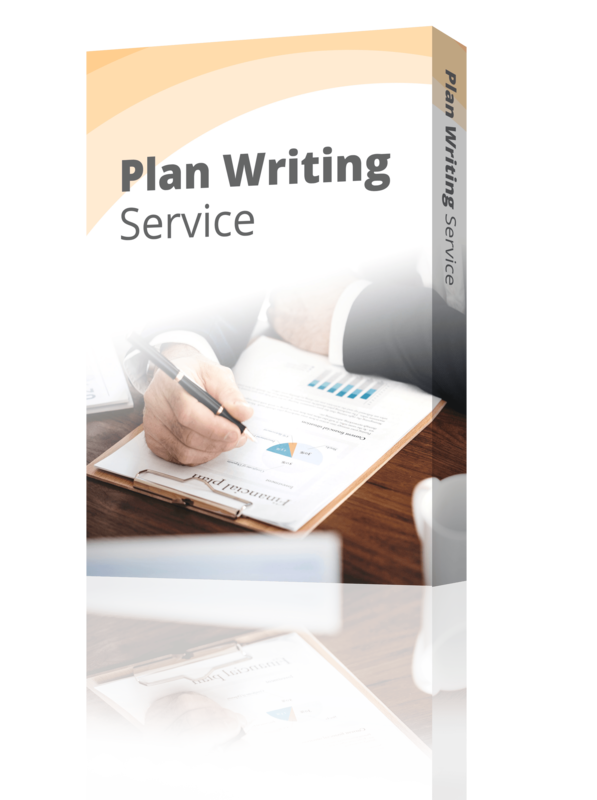 Services might include writing, transcription, researching and data entry, counseling, tutoring, consulting, project management, and just about anything else. Once you’ve figured out an hourly rate (this is usually how people charge), your next call of duty will be to get yourself set up with a website where you can list the services you offer and showcase a portfolio of your work. You’ll also want to get involved in social media, as relationships in this line of work are key and this is typically how you will find your new clients, and of course, how they will find you. If you’d rather not look for your own clients, why not try working for a VA service? Companies you can look into include Virtual Assistant USA, YourDailyTasks, TaskBullet, UAssist.me, Time etc, 24/7 Virtual Assistants, eaHelp, Priority VA, Worldwide 101, or Fancy Hands. To learn more about what matters in the world of virtual assistants, be sure to check out The VA Handbook, owned and operated by veteran virtual assistant Joanne Munroe. This is a no-nonsense blog and a perfect way to get to know this growing internet niche. She’s created a thriving business out of the whole thing with regular clients who rely on her advice and expertise to keep their life simple. If you’ve got a knack for keeping spaces clean and tidy (and perhaps a name for your method) you may want to give this career a try. There’s a bit of a cultural obsession right now surrounding “tidying up,” so your job won’t sound as peculiar as you might think. To become a mural artist, you need to be an artist, of course! However, if that’s you, hands-on experience from a professional mural painter is going to be your best bet. A professional painter can teach you more about painting murals on different surfaces, costs of materials, what prices to charge, and how to network to find new business. The Penny Hoarder has a great article on becoming a muralist, including advice on learning to paint murals, pricing your murals, and where to find business. If pricing is your major concern, you’ll definitely want to read this article by Maria Brophy on how to price a wall mural—no details are spared and in fact, Brophy’s site is a great resource for artists looking to make money in general. If painting a mural isn’t your thing, perhaps removing one is? 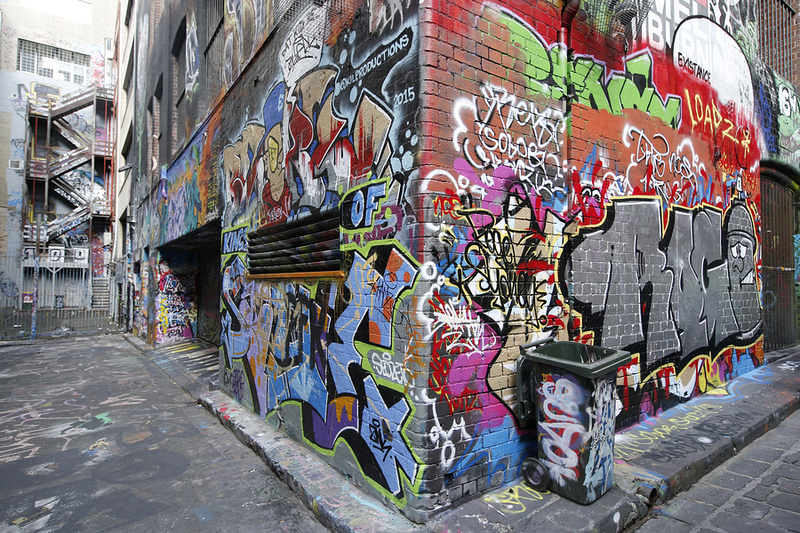 Jokes aside, depending on where you live, graffiti removal could be an in-demand business, and you might even be able to contract with government bodies to win more consistent work. The great thing about starting a graffiti removal business, beyond being able to operate it out of your own home, is that you don’t need much experience or professional training. Learning the different removal techniques and chemicals won’t take you too long, and with a little trial and error (ideally not on the job), you’ll figure out which products work best on which surfaces. To get started all you need are the cleaning supplies, a pressure washer, and a truck or trailer. If you’ve got an eye for detail and like to keep a flexible schedule, getting into the world of legal or medical transcription might be right up your alley. To really excel in this industry, experience is key, as is an excellent knowledge of the technical terminology associated with these industries. The best way to get into this field is to enroll in an accredited transcription school. Not only will this fast-track your learning, but that certificate will be a good selling point in your early days when you don’t have a huge portfolio attached to your name. A couple of schools that provide affordable online training include the Penn Foster Career School for the medical transcription course and the same school for the legal transcription course; Ashworth College for medical transcription; and 360training for legal transcription. Beyond the technical training that will give you a better understanding of the medical and legal arenas, it’s important to have a solid grasp of the English language, including an excellent handle on spelling, punctuation, and grammar—if these are not skills you consider well within your wheelhouse, this probably isn’t the job for you. You should also be fast at typing, and as we said earlier, have a keen eye for detail. If you’ve got an imagination and a sense of humor, you’re qualified for this job! You’re not going to get rich writing greeting cards, but if you’re full of quirky ideas, you will have an outlet for all those creative energies—and the stream of checks won’t hurt either. Most companies have guidelines you can follow; for example, take a look at this one from Blue Mountain Arts. The great thing about this industry is that there are so many different niches within it. So, if writing “Thank You” greeting cards is the only road you want to go down, well there are probably a number of companies who will be a-okay with that. Here are 15 greeting card markets you can explore and 15 companies who are accepting submissions! No, this is not a joke, there is even a Wikipedia page for this profession. Also called “professional line sitters,” these people make their money waiting in long lines for other people who don’t want to do it themselves. 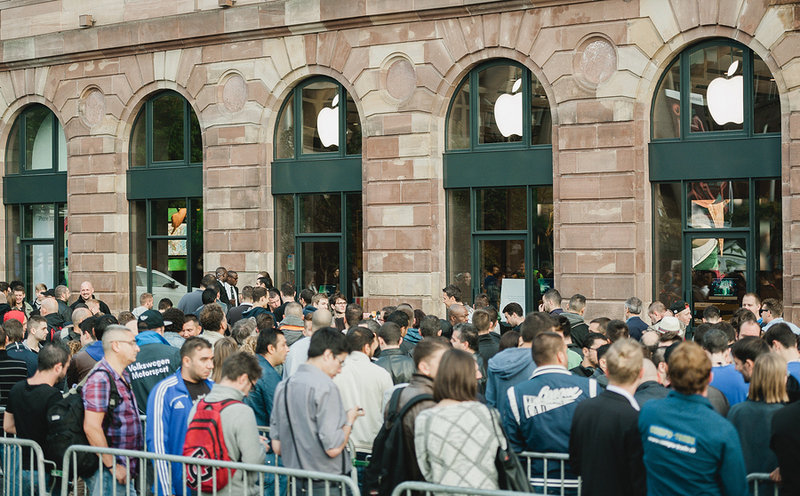 There should be plenty of opportunities for you to run this sort of business if you live in a bigger city—say San Francisco or New York City—where there are likely to be far too many people waiting to pick up the latest iPhone or to get in first on a huge Black Friday sale. You can learn more about this profession here and here and then when you’re ready, head over to a site like TaskRabbit or Craigslist to list your services. 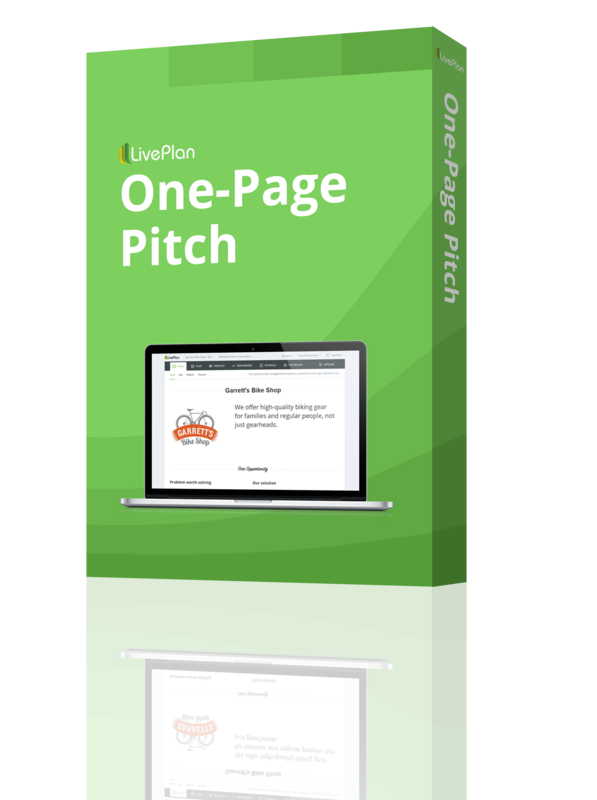 If you’ve ever been a teacher, you’re probably already familiar with the host of websites that sell lesson plans. In fact, you may currently be a teacher and you might already have years worth of lesson plans under your belt. Why not sell them to make a little money? Teachers Pay Teachers is a great site where teachers can go to buy and sell lesson plans. You could sell lessons for $1 or an entire curriculum for hundreds of dollars. It’s up to you! Just be careful about getting into a sticky legal situation and know what you can and can’t sell. If you think you have these qualities, check out this article on Backstage as it will walk you through launching a career in this industry, including finding an agent. Once you’ve got some great samples, you can list your services on sites like Voices.com, VoiceBunny, and Upwork. Not sure this career is right for you? Give some of these fun exercises a try first. A personal image consultant helps clients project a specific, desired image. They do this by training their clients on etiquette and self-presentation, and via grooming and clothing selection as well as a number of other skills. If this career interests you, it’s worth noting that travel is likely to be a big part of this business. You may have to accompany clients on shopping excursions to guide their purchases, or visit their homes for personal coaching lessons. The annual salary for this job is around $51,000, though naturally, it will depend on the clients you work with. If you feel you’d be more competitive (or more marketable) with a bit of training, there are a few programs that can certify you, even online—like this one by Studio for Image Professionals or this one by the IAP Career College. Fortunately getting certified to be an image consultant isn’t a very costly endeavor. In a similar vein to image consulting, a manners or etiquette coach will teach people how to succeed in business and life by presenting the best-mannered version of themselves to the world. Etiquette coaches are hired by individuals, parents, corporations and everyone in between. If you think etiquette is reserved solely for meals (like which fork to use), think again. Etiquette coaches are often able to teach a wide variety of topics, including children’s etiquette, social etiquette, communication etiquette, international etiquette, business etiquette, and yes, even dining etiquette! If you think you could do with some formal training, check out this course on becoming an etiquette coach. 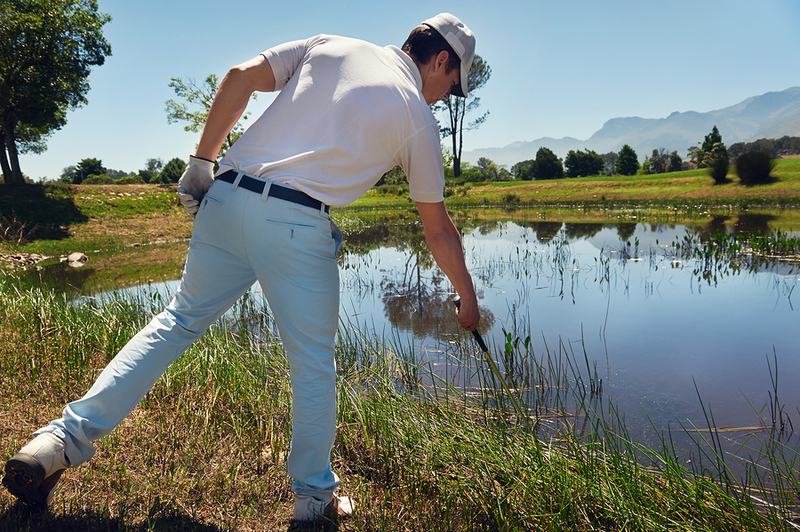 Did you know that every year in the U.S. alone, about 300 million golf balls are lost? When you consider that golf courses will pay between seven and 10 cents per ball found, you could make a pretty tidy sum, pretty fast. Of course if you’re looking to get into this business because you love diving the tropics, think twice. You’ll probably be diving lakes in zero visibility conditions using a rake to comb through what might even be unsanitary water. That said, professional golf ball diver Paul Harrison estimates he can earn around $150,000 a year doing this job. Not too bad, all things considered. If you enjoy riding horses and have the experience to back it up, you might just love a career that keeps you in the saddle. 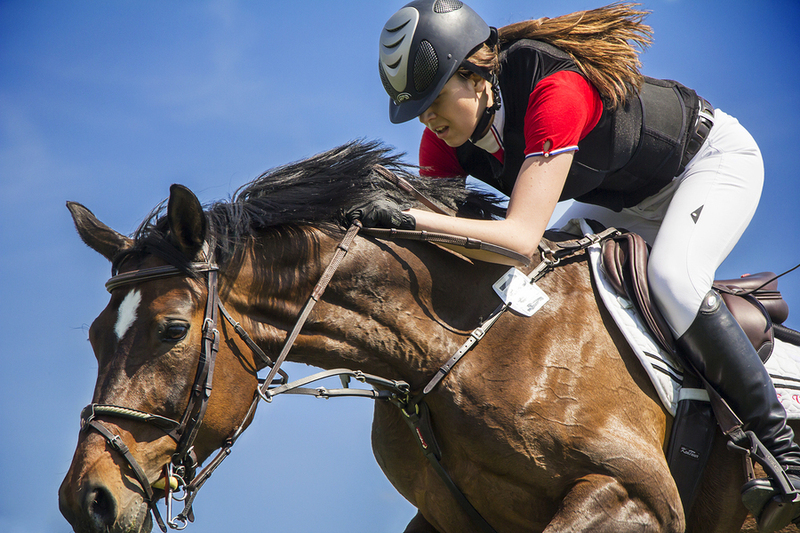 Whether you’re into horse racing, jumping, or dressage, there are plenty of riders in need of someone who can keep their horse in good shape when they can’t. Even the pay isn’t bad, with Salary.com estimating it to be around $53,327 a year. Naturally, you’ll have to live in the right area for this—a horsey one, ideally. If you ever saw the movie “Cleaner,” you’ll know quite a bit about this industry already—of course, you won’t be participating in murder clean ups called in by anyone but the authorities. This profession is what is sounds like: Crime scene cleaners decontaminate crime scenes whilst protecting themselves and any evidence they find during their work. This isn’t a high-paying career (median salary is about $39,690) but it’s also not that difficult to break into. To get into this industry, you don’t need a formal education, but you do need to go through a professional training program. Take a look at the American Bio-Recovery Association (ABRA) for more information on earning your biorecovery certification. To succeed as a crime scene cleaner, you will need to be exceptionally detail-oriented and thorough. You’ll also need good emotional coping methods and will need to be able to handle stressful situations well. Should you want to further your education, you may also be able to break into the private or commercial sector by learning how to offer hazardous waste clean-up. Do you know of any home-based eclectic businesses? I’d love to hear more! Let me know on Twitter or in the comments below.